Restaurant Bis is located in a Middle Ages trader’s house on the Lijnmarkt, in the historic heart of Utrecht. The Lijnmarkt is one of the oldest shopping streets of Utrecht and has a great selection of unique small shops. Come and visit our atmospheric restaurant and enjoy our renowned seasonal kitchen, friendly waiting team and fantastic views of the Dom Cathedral tower and the famous wharves of the Oudegracht canal. 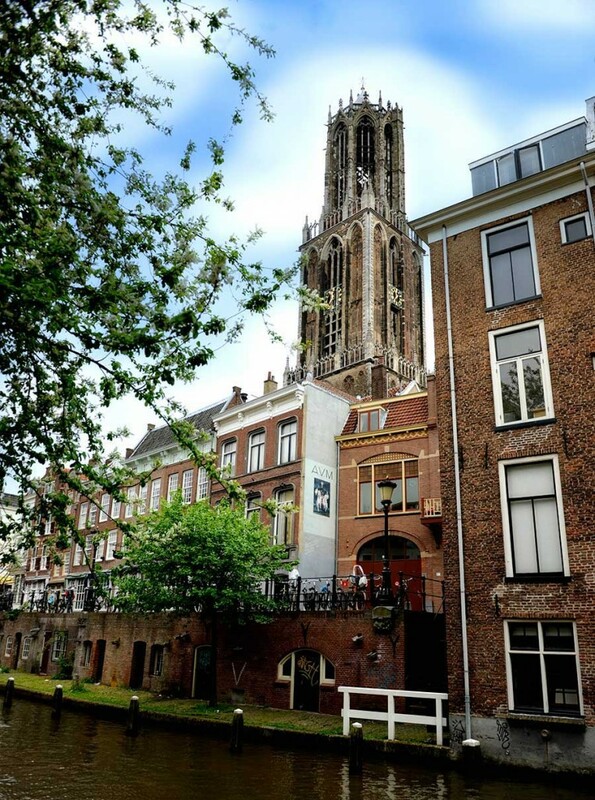 If while enjoying a day out in Utrecht you are looking for a cup of coffee or a good glass of wine then at restaurant Bis you are at the right address! We have a fine selection of good wines from all corners of the globe. Many of which are available per glass. Restaurant Bis is open 7 days a week for lunch and dinner, high teas, tapas and drinks! Our varied menu is perfect for a relaxed, informal and delicious dinner with friends, family or colleagues. Take a seat and let our friendly team ensure that you have a relaxed and unforgettable experience in restaurant Bis. 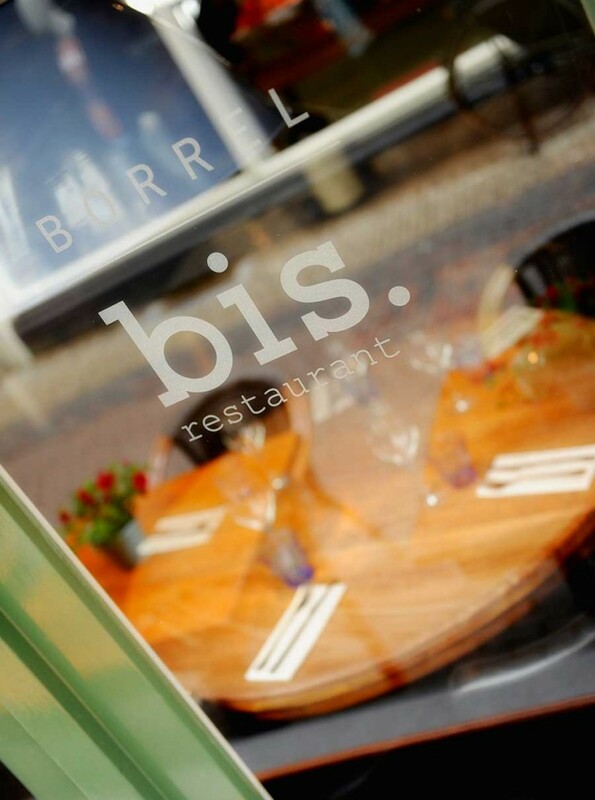 Restaurant Bis is located in a beautiful listed building on the Lijnmarkt, one of the oldest shopping streets of Utrecht with a rich and diverse history. The Lijnmarkt takes its name from the linen market that for centuries was located here. Around 1900 the Lijnmarkt together with Choorstraat and Zadelstrrat was one of the most important and busiest shopping streets of Utrecht. Every saturday in the area of the Bakkersbrug, Choorstraat and the Lijnmarkt the ´Pantoffelparade` or ´Slipper Parade` took place. Here well to do Utrechters took to the busy shopping streets to parade in their finest shoes and clothing whilst enjoying the shop window displays! Luckily the intimate atmosphere of the Lijnmarkt remains to this day and there are still various historical buildings to admire. So take a seat on our terrace and don´t forget to look above your head!